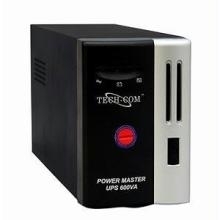 Techcom is a leading manufacturer of UPS. 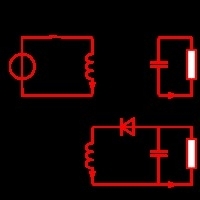 It is an Active Type UPS with unit input fuse protection. It also has Active Noise Protection and short circuit fuse protection. The battery life is possesses excellent backup with recharge functionality. The battery type is of a Sealed maintenance free lead acid type. 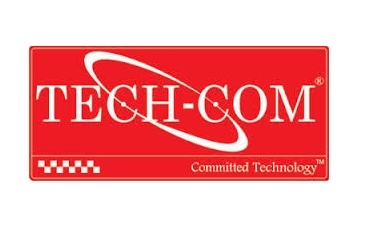 Order for this Tech-com UPS online from Globalguds and have it delivered at your doorstep. It also features automatic mains voltage regulations for when there are power surges, Thus it keeps the UPS running even though the input voltage is too low or high thus causing the battery to automatically shut down over voltage and under voltage protection. “Buck & Boost” automatic voltage regulation adjusts incoming voltage extending battery life.